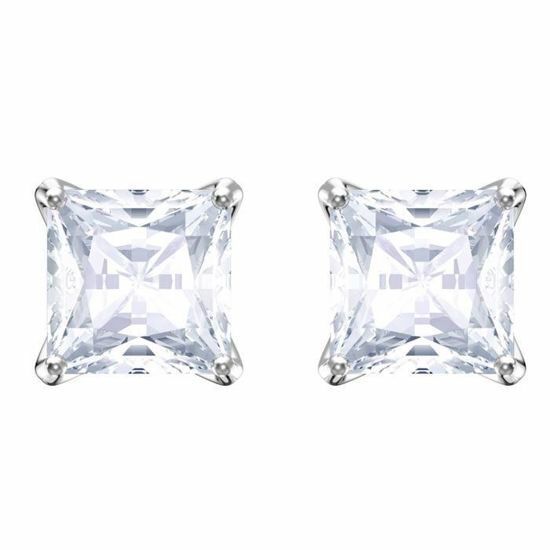 This classic and stylish pair of pierced earrings is the perfect way to tell someone how you feel this Valentine's Day. 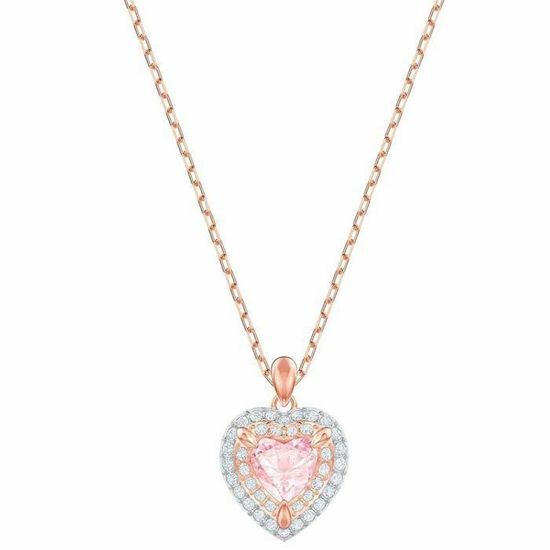 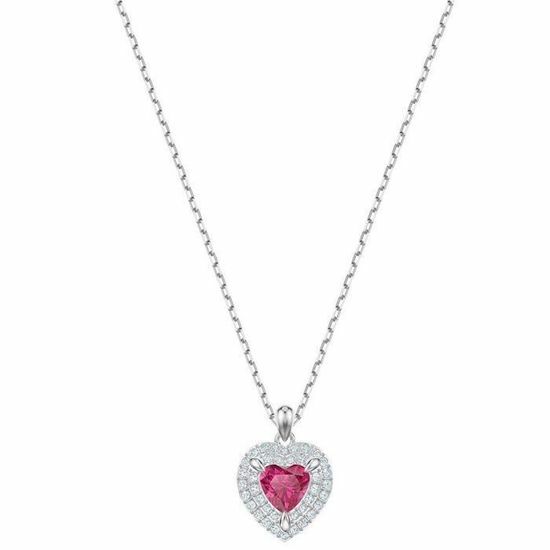 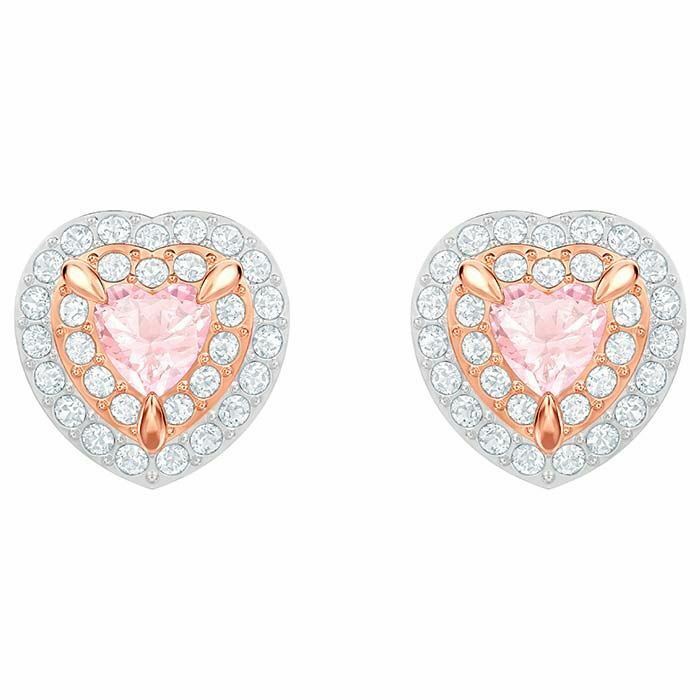 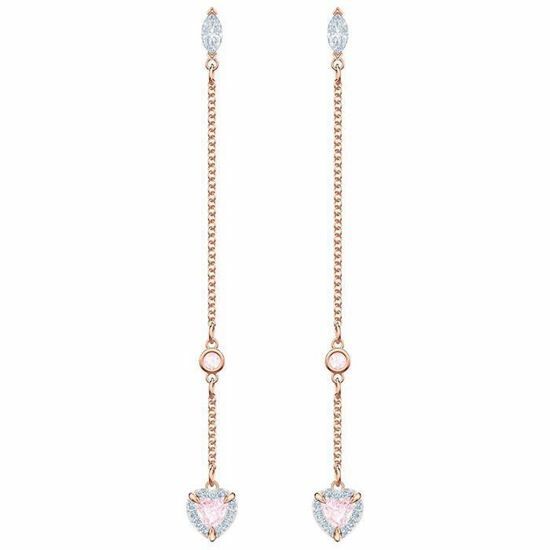 Plated in rose gold, they feature pastel pink heart-shaped crystals encased in clear pavé. 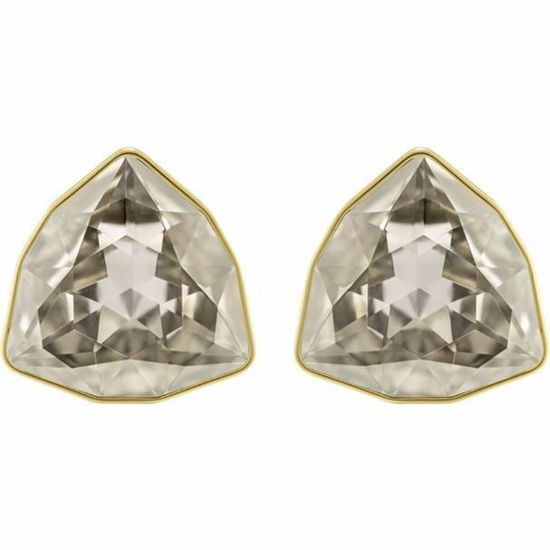 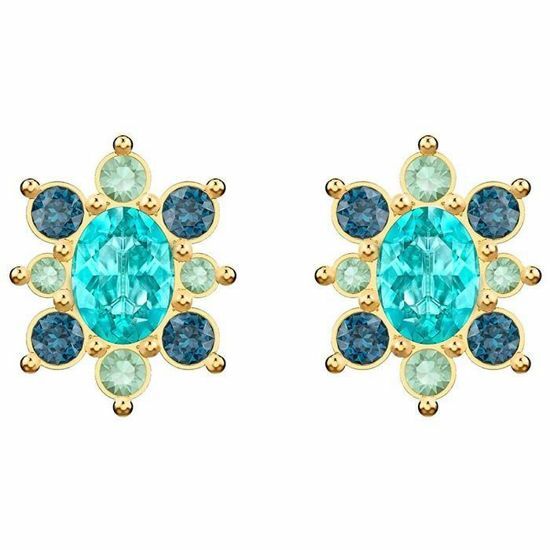 A romantic style with feminine detailing, these studs will have real modern appeal when paired with hoops..